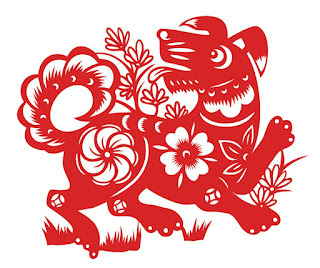 Chinese New Year starts on February 16 and lasts for 15 days. This is China’s most colorful and important event of the year. 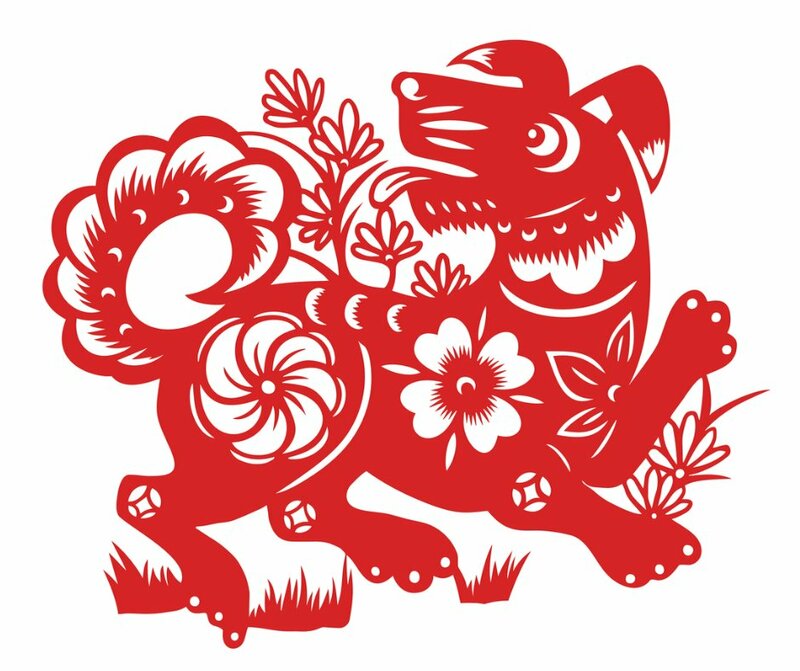 This year it is named “The Year of the Earth Dog. "There is a total of 12 animals and they rotate throughout the years. There are many activities that happen during this time. On the first night of the celebration, there are fireworks to let go of the old and bring in the new, just like we do here in the USA. Also, on this night, they open all the windows and all of the doors in the house to allow the old year to go out! They have large parades and the lion dancing sways back and forth to the beat of the drummers. On the 5th day of the New Year is the Chinese Lantern Festival and it is very colorful and beautiful. You will see paper lanterns made of the animal of the year and also large lanterns that are displayed in their parades animal. Clean your house well in advance of the New Year. Do not sweep or clean on New Years’ day or it will represent you sending your wealth out the door. All brooms need to be in closets. Wear some red on Chinese New Year Day, since it is believed to be a happy color and symbolizes a bright future. Clear your mind of clutter on this day and make sure that your living areas are clutter free. Give out red envelopes with a dollar bill coin to families and guests. The red envelopes can be purchased on Amazon.com. Decorate your home with nuts, oranges and sweets on a beautiful tray. You most certainly should add chocolate gold coins to this mix as well. Wear something new and take care to look extra special that day. Do not dress in black or white that day because Chinese look at those colors as funeral colors. Wear red for fortune when possible. Do your hair & makeup, but do NOT wash your hair this day as it is symbolic to throwing your good luck away. Since this is a day to be festive in your mood with a joyful atmosphere, you should not argue with others on this day. Say ONLY nice things and do not lose your temper. It sets the pattern of peace & harmony for the year. Try not to use many sharp objects (like knives and scissors) on this day as it is symbolic of cutting into your luck. Happy 2018 the Year of the Earth Dog!